Architecture is tricky. Here you need to strike a balance between beauty and functionality. At first, a building should be convenient for people. So architects are competing with each other and offer the most incredible designs. Successful construction always attracts attention, becomes the center of attraction and celebrates the name of its creator for centuries. Today we will not appeal to the well-known old buildings, but instead talk about the relatively new masterpieces of architecture. They are breathtaking! 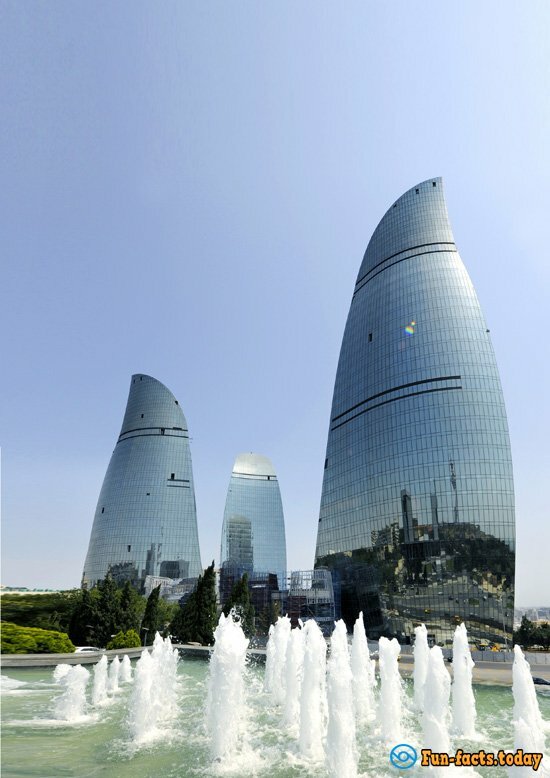 Three towers called Flame Towers were built in 2012 in Baku. All three are equipped with LED-screens that show the movement of the fire. The towers are visually "glow" at night, in it, there are a hotel, apartments, and offices. 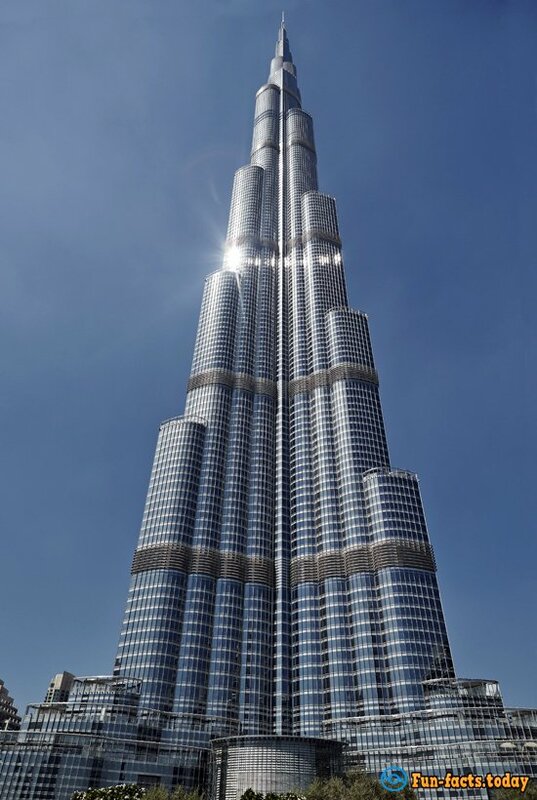 Khalifa Tower and Dubai Tower are the tallest building in the world. 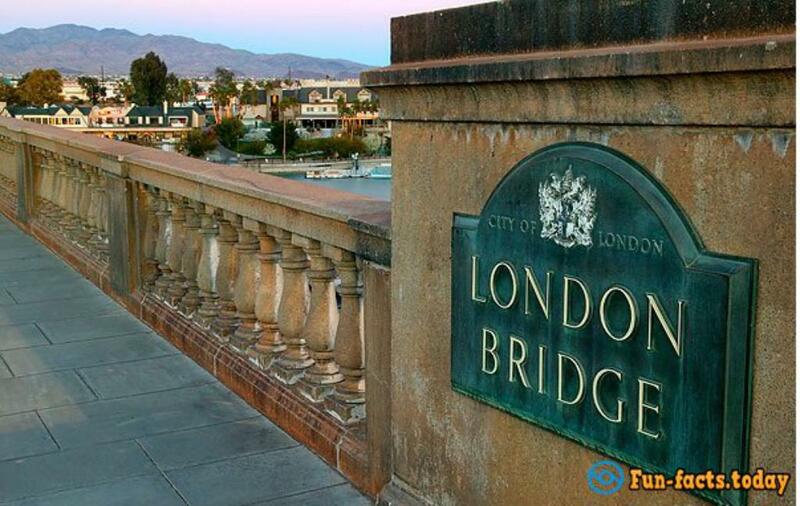 Its height is 828 meters. From a distance, it looks like a huge stalagmite. It is a city within a city: here are located apartments, shops, restaurants, offices, swimming pools and parks. The total cost of construction is about $ 1.5 billion. 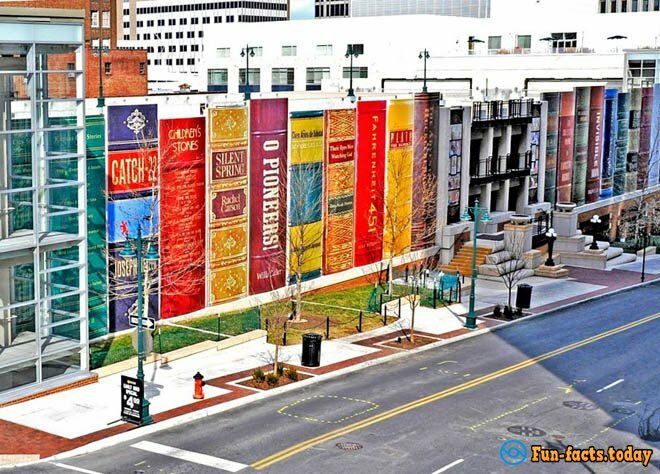 Perhaps, this is the most famous library in the world, because of its unusual design in the form of shelves with books. Totally, there are 22 "books" in it. The names of books are listed on their roots. 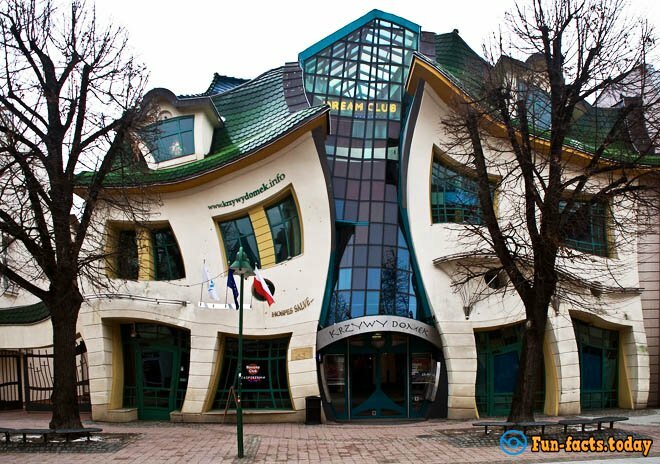 Crooked or as it is called the Drunk House is the most popular building in the whole Poland, plus it is a real tourist attraction. It was built by Szotyńscy & Zaleski project in the year 2004, and it is part of the shopping center. 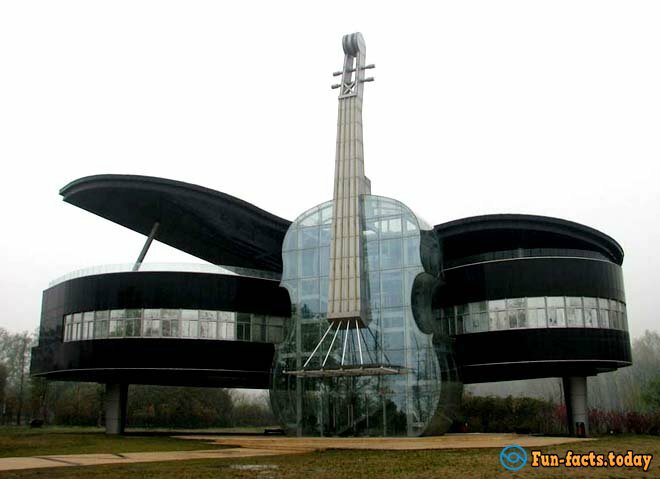 The name speaks for itself - the building is constructed in the form of a piano with violin standing upright, which serves as the entrance. 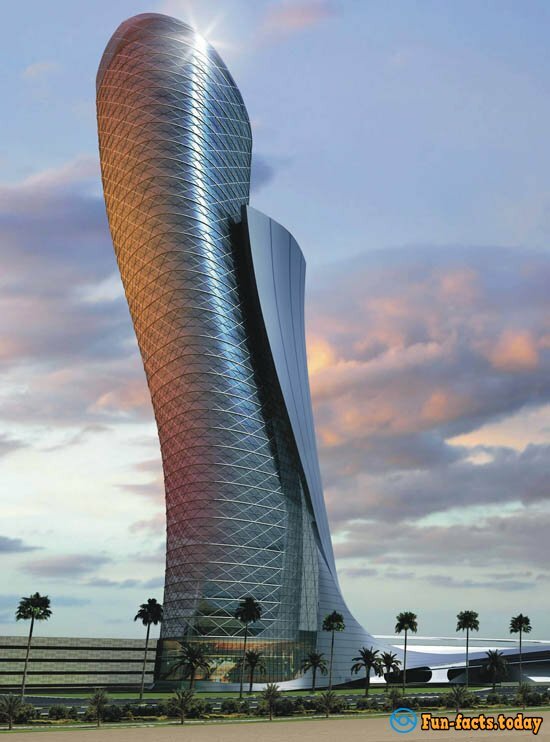 The original design of this 160-meter tower uses a diagonal grid technology designed to absorb and redirect the force of the wind. The inclination of the tower is 18 degrees. 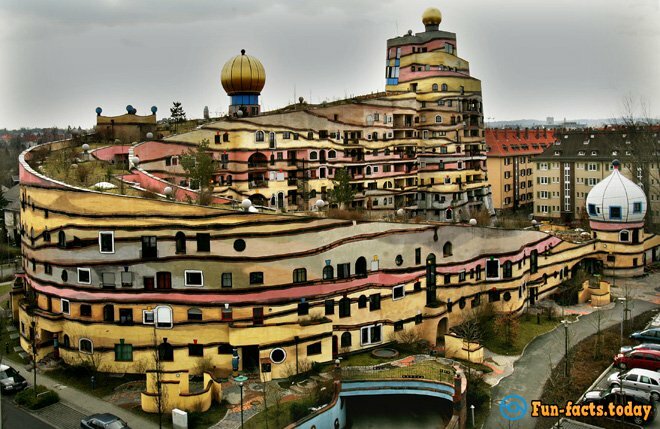 Forest Spiral, also known as the "house of Friedensreich Hundertwasser" (a famous Austrian architect and painter) is the main attraction of Darmstadt. This extraordinary building that looks more like a hut has 12 (!) Floors. Architect - Heinz Shpringman. 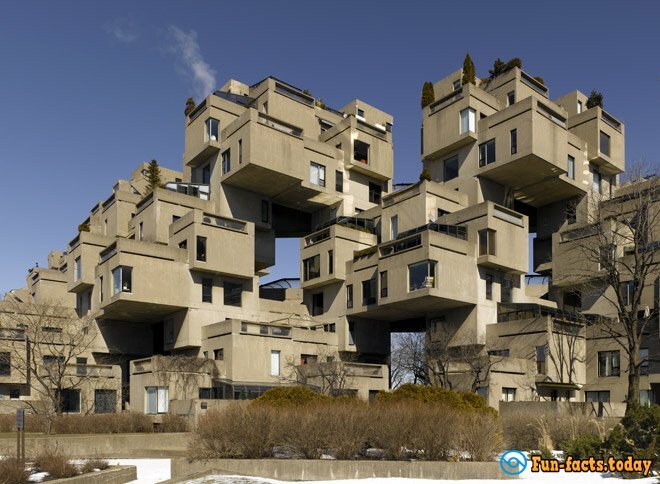 The apartment complex was built with the original design to the international exhibition «Man and His World» in Montreal, 1967. There are apartments and offices in it. Architect - Moshe Safdie.